Art Workshops are offered throughout the year. Each workshop meets for several weeks, meeting each day from 4:30-5:30. This time commitment allows kids who participate in other actives plenty of time for art as well. Projects vary in cost, level of difficulty, and form of art. 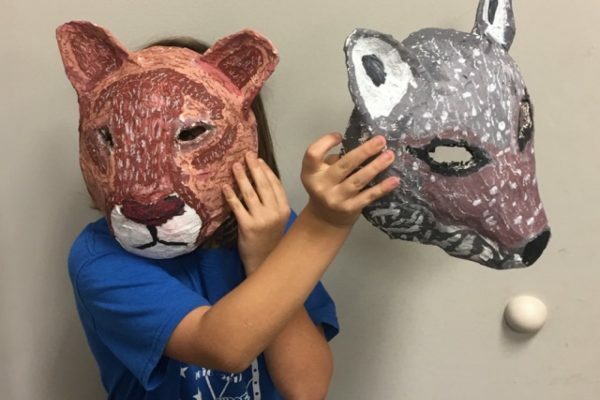 After School Plus's art workshops expose kids to a wide range of art styles and interests. Most projects will be offered to grades 2nd-8th.